Whether you're taking your first steps into home recording or looking for the ultimate music production set up, our top selling studio gear will have you recording music quickly! We offer a comprehensive range of music production equipment, backed by an extensive knowledge of recording and hi-tech products. Contact us today to get your studio moving. Nine polar patterns is going to be handy for those of you who know what that is (and then some). Check out the AKG C414XLS. 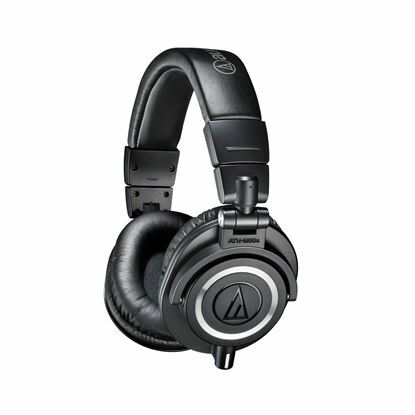 The ATH-M50x (black) professional monitor headphones feature detachable cables, large aperture drivers, sound isolating earcups and robust construction, the M50x provides an unmatched experience for the most critical audio professionals. Affordable Kontrol! Complete with four premium instruments plus MASCHINE Essentials, A-Series keyboards come with everything you need to bring your ideas to life. 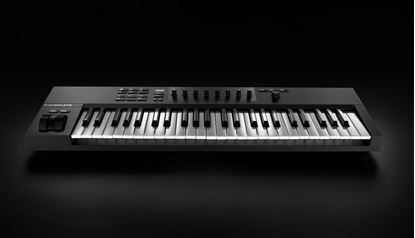 Find the right sound, make it your own, perform, and capture the results – all from a responsive, semi-weighted keyboard. The NI Traktor Kontrol S2 is the play-anywhere 2-Channel DJ system. 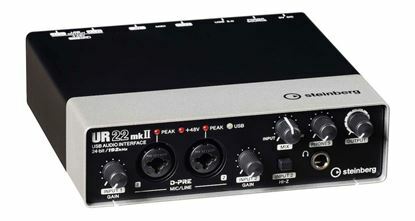 It has everything you need to mix your music in a setup you can carry anywhere. Use professional features like Mixer FX, Hotcues, and loop controls on a club-standard layout. It also includes an integrated high-end audio interface, USB power and the full version of TRAKTOR PRO 3 which means you're ready to mix wherever you are. The complete recording bundle that includes the HD7 Headphones M7, Mic, and S1 Artist software. 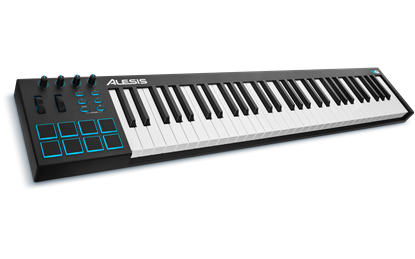 The Alesis V61 is a powerful, intuitive MIDI controller that lets you take command of your music software with a series of pads, knobs, and buttons. 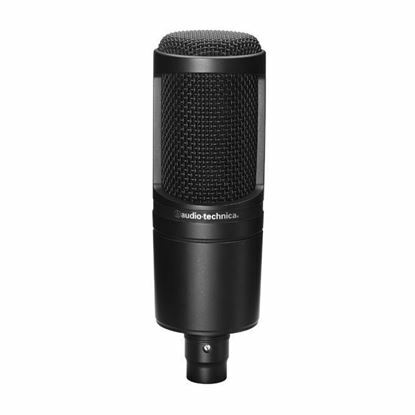 Audio-Technica’s AT2020 Large-diaphragm Microphone with Cardioid Polar Pattern offers wide dynamic range and handles high SPLs with ease. The ultra-portable MPK Mini Play is based on the world’s most popular midi controller—Akai Professional’s MPK Mini—but now it comes packed with 128 sounds and its own built-in speaker.